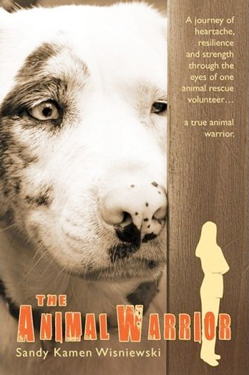 The story of Animal Education and Rescue, the pets rescued and the programs that touched people’s lives are written about through the eyes of the founder and director of AEAR, Sandy Kamen Wisniewski. Stories from the heart, carrying the reader through the journey of creating a one-of-a-kind humane society. This unforgettable story is a must-read. The book is available to purchase online using the button below or at Care Animal Hospital 1101 W. Park Avenue in Libertyville Illinois.